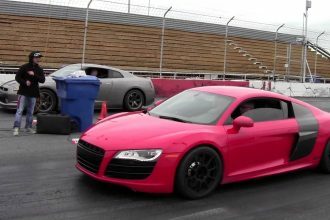 With the new year comes new car drifting displays that are definitely dynomite! And this drifting exhibition out of Japan is one of the most epic car drifting showdowns you will ever see. Shot just this year at a recent Fukushima Car Meet, the drifting laid out on the infamous Touge Course at the Ebisu Circuit is wild. 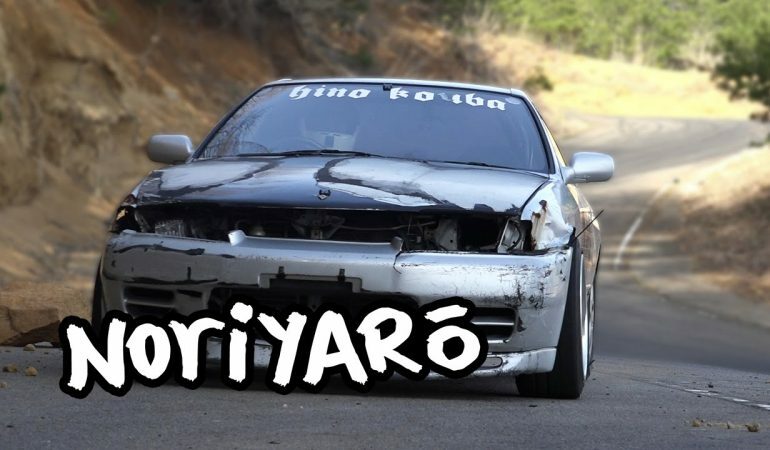 In this insane car drifting video, Alexi show the whole world why the Nissan Skyline was a top top top sports car for 50 years or so! Click play and smile! INSANE RACE!!! Dodge Tomahawk VS The Dodge Viper…Guess Who Wins?